Roland GKP-4 GK Parallel Box Score! 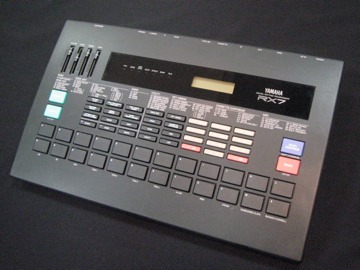 This week I scored a Roland GKP-4 GK Parallel Box from Yahoo Auction Japan. It’s rare that I buy anything off Yahoo Japan, but I couldn’t pass up clicking the “Buy Now” for the Roland GKP-4 for $25 bucks. The GKP-4 came with the original box and manual. It’s in absolute “mint” condition. For those that know what this does, it’s discontinued and not an easy piece of gear to find. The Roland GKP-4 GK Parallel Box allows guitars equipped with a 13-pin GK-compatible pickup to connect to up to four different Roland and BOSS GK-Ready devices simultaneously. The box features separate On/Off switches for each output, plus the ability to turn GK volume messages on or off for realtime volume changes on select devices. It works sweet too! 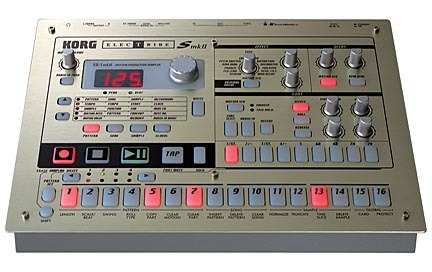 I really don’t understand why it was discontinued as the Roland US-20 is a nice addition, but shouldn’t be a replacement. There are other 3rd Party GK devices still available for those interested in something similar, but if you’re a GK Guitar Synth buff and you see one of these….grab it!! It’s awesome! Later I got an email from the gentleman who listed it and he couldn’t believe how fast it sold considering I bought it within an hour of it being posted. I honestly couldn’t believe he was even selling it in the first place!